Royalty Apricot - Prunus armeniaca sp. 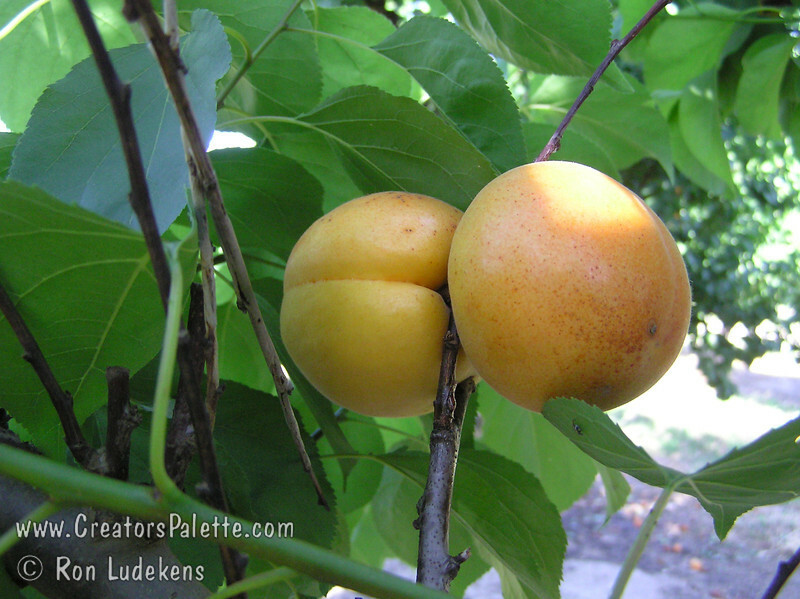 An outstanding large, early apricot. Extra large, oval-elongated. Yellow skin with orange cheek. Pale orange, firm, juicy flesh. Hardy with fruit set on heavy wood, making it desirable in areas where wind is a factor. Produces at a very early age. Self Fertile. Freestone. Ripens: Early June. Requires 700 hours chilling below 45º F. Cold hardy to U.S.D.A. Zone 7.